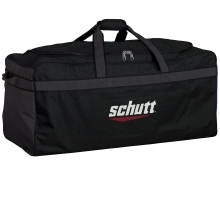 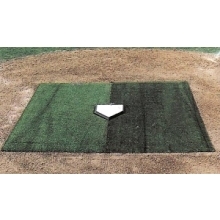 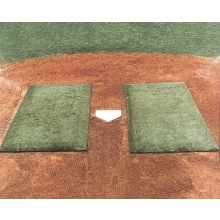 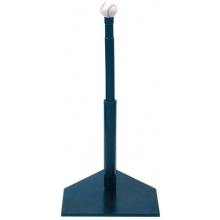 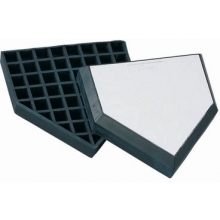 The very porous batter's box foundation is made from recycled rubber and is eco friendly. 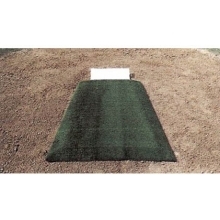 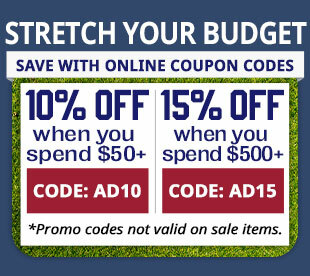 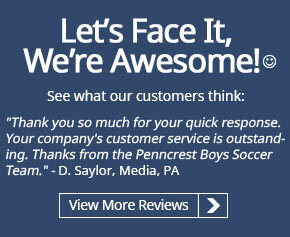 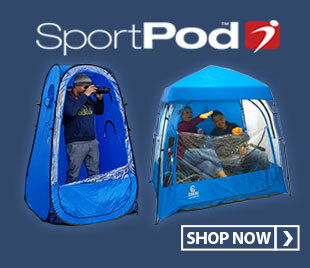 This foundation allows water to flow through it in 2-3 seconds and is ideal for Little League as well as adult fields. 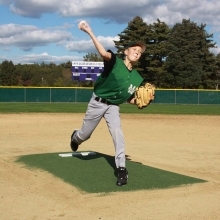 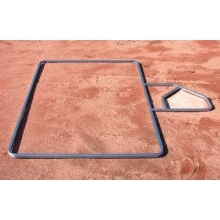 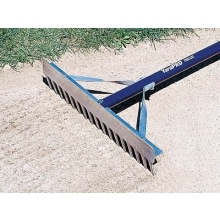 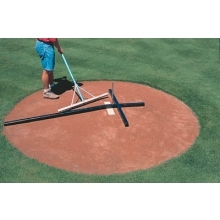 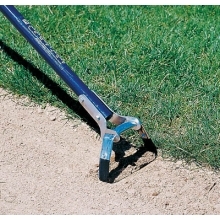 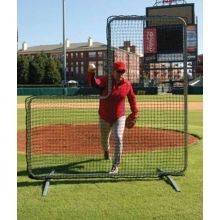 The batter's box foundation eliminates deep holes in box areas and saves time and maintenance costs by eliminating the depth of player "dig-in". 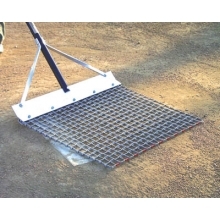 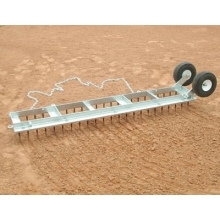 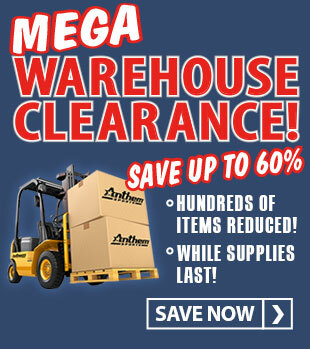 This foundation is safe to use with plastic, rubber, or metal spikes.